I'm busy packing for our trip to Cebu tomorrow for my cousin's wedding so this will be just a quick post about a few cool unique items for makeup I got during my recent visit to Saizen, Robinson's Galleria. I was very glad to find this because I usually use my business card to remove clumps of mascara or to separate the lashes perfectly. 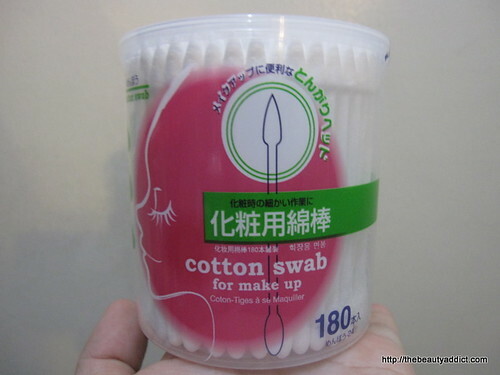 Cotton swabs with one pointed end for cleaning up the lower lash lines. Do you have some fun finds to share? 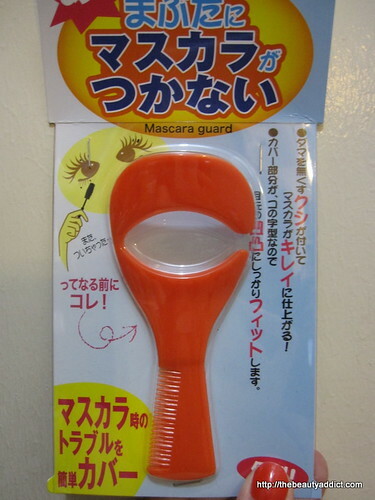 ang cute ng mascara guard! 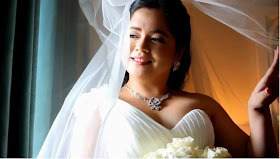 easier to work with than business card noh? Nice~! Enjoy your Cebu Trip kimmy! Useful mascara guard for on the go!